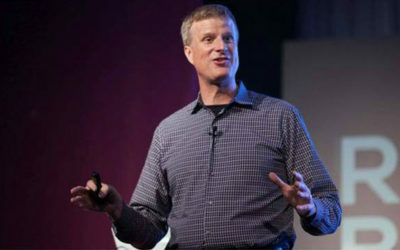 Through keynote presentations, workshops and breakout sessions, Patrick Galvin inspires audiences and provides them with the strategies, ideas and tools to create the connections that galvanize success. Watch Patrick in action in this three and a half minute demo video. Great relationships are the difference between success and failure in business. 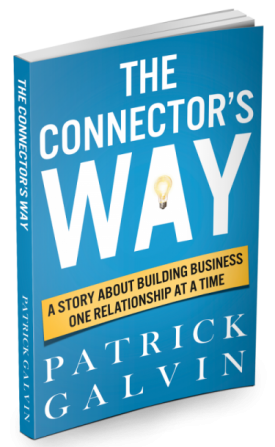 Follow the transformative journey of a struggling business owner and discover seven simple yet powerful rules for building business one relationship at a time. Whether you’re looking to move ahead in your career, build a business or grow a team, this book will galvanize you into action and provide a clear path to success. Below are just a few highlights from Patrick’s recent appearances, events and relationship-building activities. 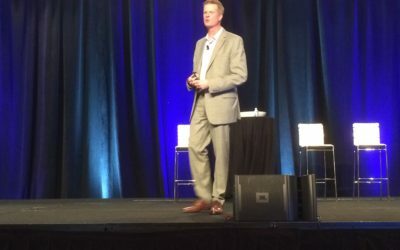 Presented "The Connector's Way: Building Your Business One Relationship at a Time" at The CORE Training Mortgage and Real Estate Agent 2017 Summit in San Antonio, Texas. 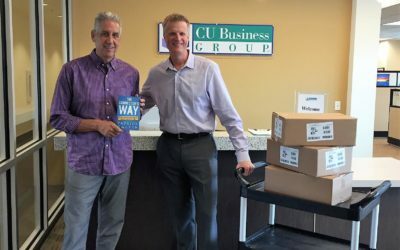 Delivered 250 signed copies of "The Connector's Way" to CU Business Group's President & CEO Larry Middleman for distribution to conference attendees in Portland, OR and Savannah, GA.
Was invited to Slovenia to deliver a keynote speech at SEMPL 16, the largest and most influential media, marketing and communications trends conference in the Adriatic Region. 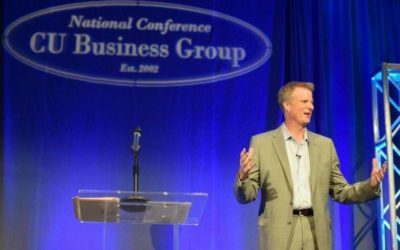 Delivered the keynote address to credit union attendees at CU Business Group’s 2018 National Business Services Conference in Savannah, GA. 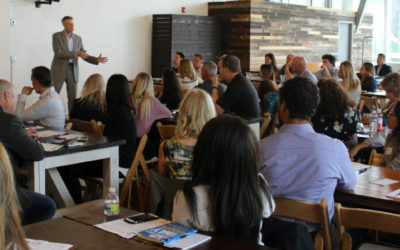 Presented a business relationship building workshop for 130 loan offices and their referral partners at Guild Mortgage's South Lake Union office in Seattle. 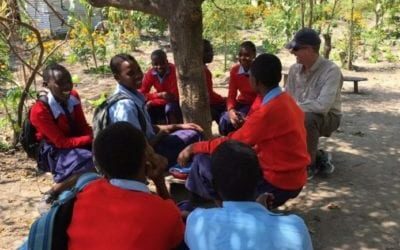 Spent a day of inspiration, learning and connection with secondary students of The Mungere School in rural Tanzania, part of The Red Sweater Project.